Foundation 787 announces the call for participants for entrepreneurial program intended to support single mothers with a hobby or idea that they would like to develop into a sustainable business. Within the program, the realization of educational workshops and personalized business consulting is planned, in order to improve the knowledge and skills of the participants, and exchange of good practices in the process of developing the business idea into a successful business. 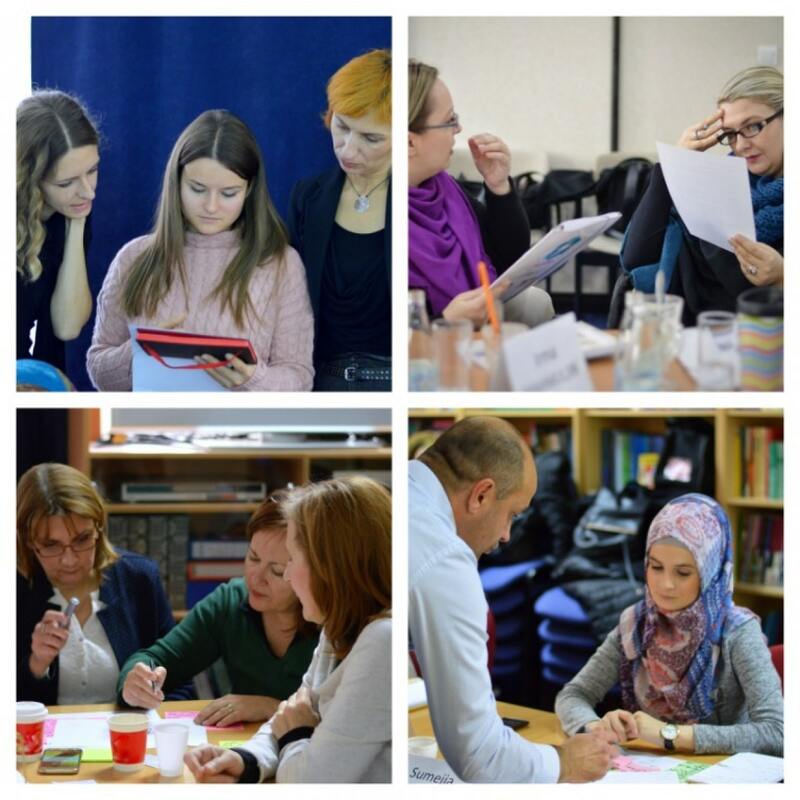 We invite single mothers who have a business idea to submit an application for participation in the program which will be implemented in October and November 2018 in Sarajevo. Two-day trainings will be held on weekends. Applications must be submitted no later than September 28. Participation in the program is free.Accommodation costs are not provided. * The program is implemented with the support of the Association Marathon Sarajevo. The funds for the realization of the program were collected through the campaign “Run for Entrepreneurial Single Mom” @ the race Merkur Run4Lifestyle10K Night Run. The Foundation 787 is a non-profit organization whose work focuses on the economic empowerment of women and youth through the stimulation of entrepreneurship and the support of their professional growth and development. Our activities include education, information, networking, provision of business development services, and advocacy for better position of women and youth in BH society.